$127 per Van Rider – Requires at least one cyclist in your party. All van riders must have the ability to walk, keep up with the group, and enter and exit the van without any assistance. 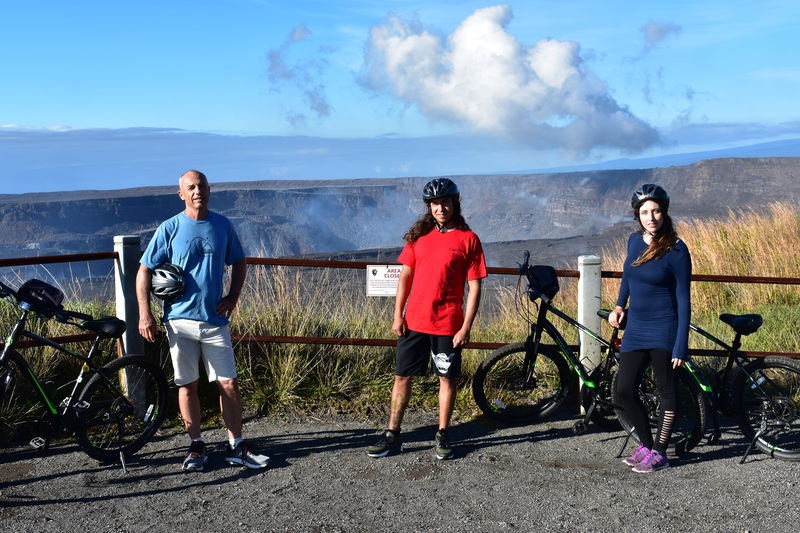 Join us on an amazing bicycle adventure of Kilauea Volcano. Witness first hand the new, striking, and dramatic changes to Halemaumau Crater that transpired after the 4 month Summit Crater eruption. 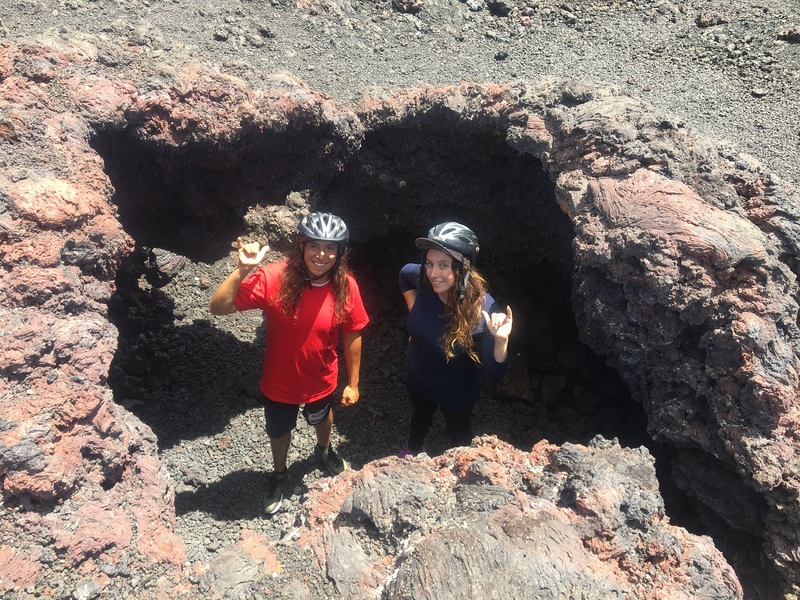 During this exhilarating guided bicycle tour you will see the best highlights of the Hawaii Volcanoes National Park while biking on paved roads with our Professional Interpretive Guide. Your exciting day begins at the rim of the Kilauea Volcano’s Caldera where you will get your first glance of the incredible New Summit Crater. 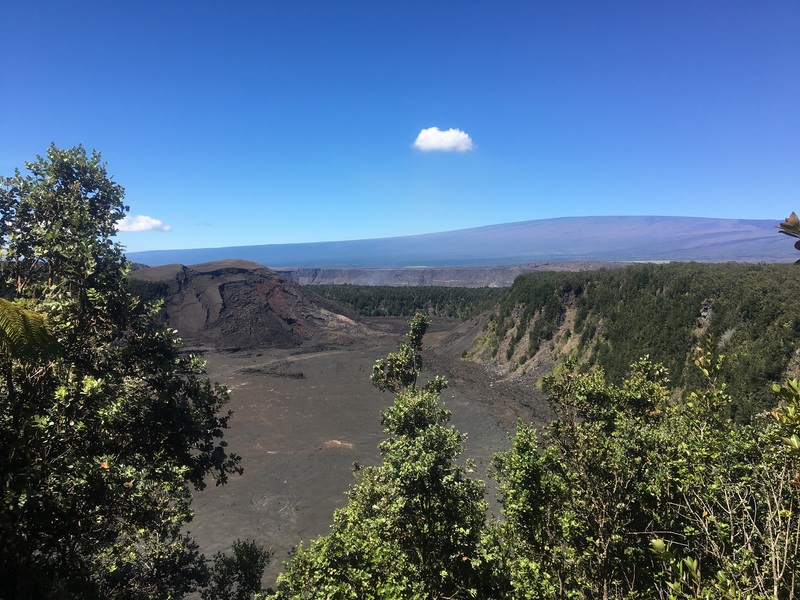 Here your Interpretive Guide will give you an informative overview of Kilauea Volcano and the astounding changes that have transpired at the summit. Next, you will take a short walk to our biking starting point, where you will be fitted for a Giant Sedona DX hybrid comfort mountain bike, safety equipment, and receive a safety briefing. 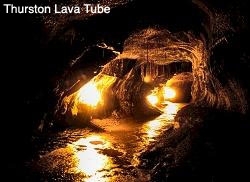 Your Guide will then lead you to the Steam Vents, where you’ll literally feel the heat of the volcano. The adventure continues as we bike through a lush native Hawaiian rain forest section of the Summit. See ancient native tree ferns as you’re serenaded by native Hawaiian birds on your way to our next stop, Kilauea Iki Crater Overlook. 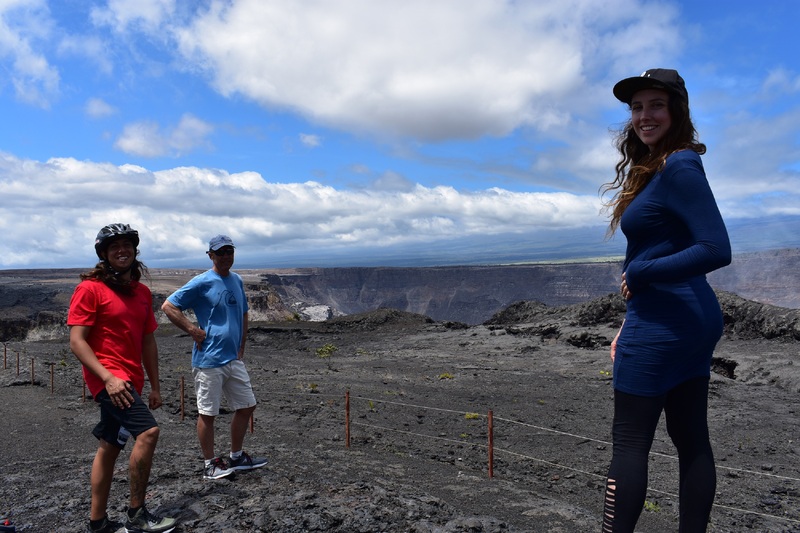 Here you will see the cinder cone Pu’u Pua’i and an incredible view of this crater. We will continue biking through the rain forest to Devastation Trail. Here, you will get a close up view of Pu’u Pua’i cinder cone. 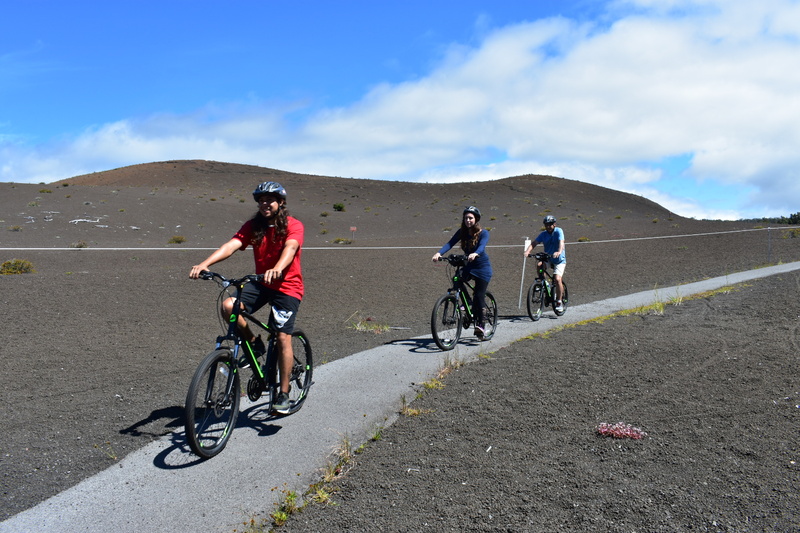 Then the action continues as we bike to Keanakako’i Crater. Here we will be at the closest point to the new Halemaumau Crater, see a spectacular panoramic view, and the Road to the Nowhere. Our journey continues to the top portion of the Chain of Craters Road. You will the devastating 1974 lava flow and cross the finish line at Puhimau Crater. 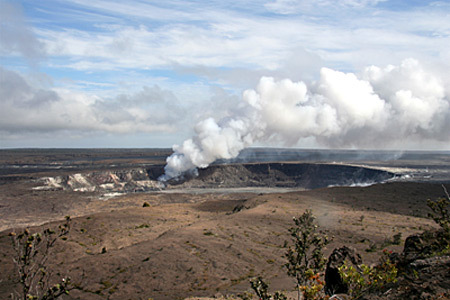 Our Summit Tour Special is the perfect way to be introduced to the Hawaii Volcanoes National Park. The short duration of this tour allows you ample time to explore other beautiful areas of the Big Island of Hawai’i.